The Coway AP-1512HH is a wonderfully effective and efficient device. It’s exceptionally quiet, energy efficient, and at times seems psychic; it can automatically detect pollutants and adjust its work pace accordingly. It’s perfect for medium-large bedrooms and small living rooms, but can work slowly when tackling larger living rooms (albeit still effectively). It specializes in eliminating odors and other hard-to-eliminate particles. 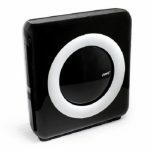 The unit covers 326 square feet, and can produce quite an airflow. 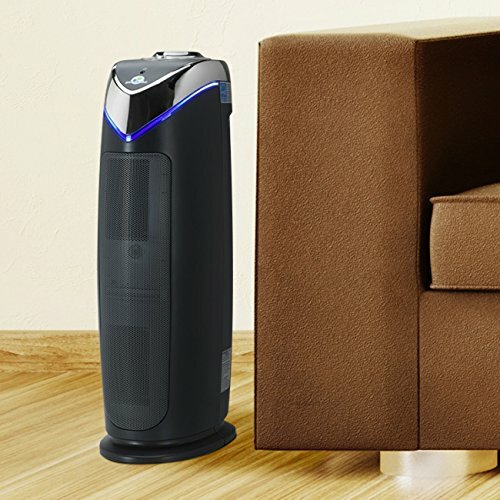 It features 3 layers of filters: a washable pre-filter (for dust and hair), a carbon filter (for odors), and a HEPA filter for smaller particles. It’s quiet, too. It achieves true “whisper”-level quiet on lower settings, but you’ll be able to sleep comfortably even when the unit is operating on its highest setting (at its loudest, it still doesn’t exceed 50dB). 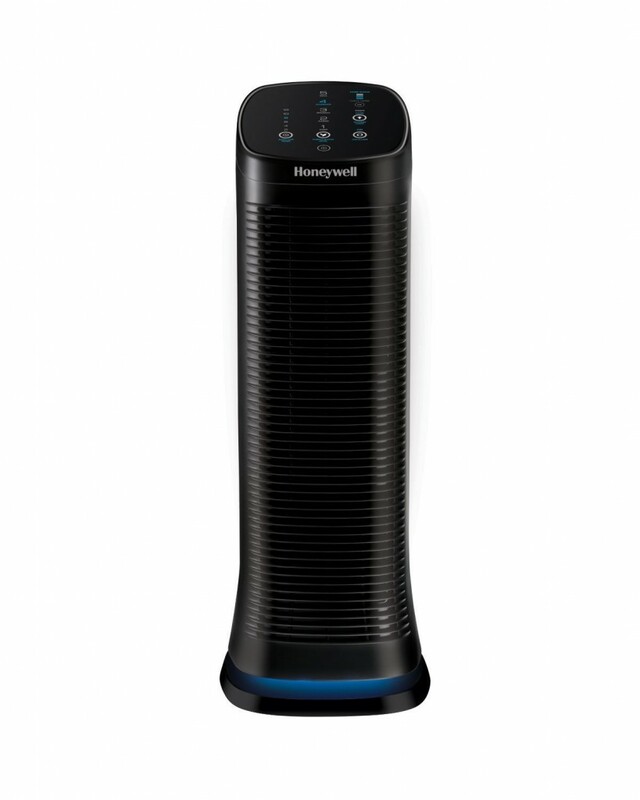 The Honeywell AirGenius5 HFD320 features five purification “settings”: sleep, germ, allergen, general and max. These settings provide great versatility: If you’re using this device overnight in a bedroom, the “sleep” setting is an excellent way to keep the purifier running at “whisper quiet” levels. If you’re looking to kick things into top gear, the “max” setting is great for quickly handling larger rooms. And for everything in between, you have the middle settings. HFD320 is great for medium sized rooms; the manufacturer lists its coverage area as 250 square feet, or a room with dimensions of approximately 15 ft. x 17 ft. That estimate seems to be on the money, and the device can likely handle rooms significantly larger, although not as quickly or effectively. 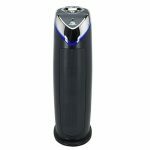 The HFD320 is strongest at fighting allergens; it deals with particles as small as 0.3 microns, which means it can easily handle pollen, pet fur and dander. On it’s two lowest settings, the HFD320 is extremely quiet; you’ll be able to run it in your bedroom while you sleep without trouble. That’s some outstanding efficiency for a device that performs as well as the HFD320. Another good feature: very low long-term maintenance costs. The device’s two main filters – the pre-Filter and the “ifD” filter – are both permanent, so while you’ll need to wash them periodically, you won’t need to buy replacements. 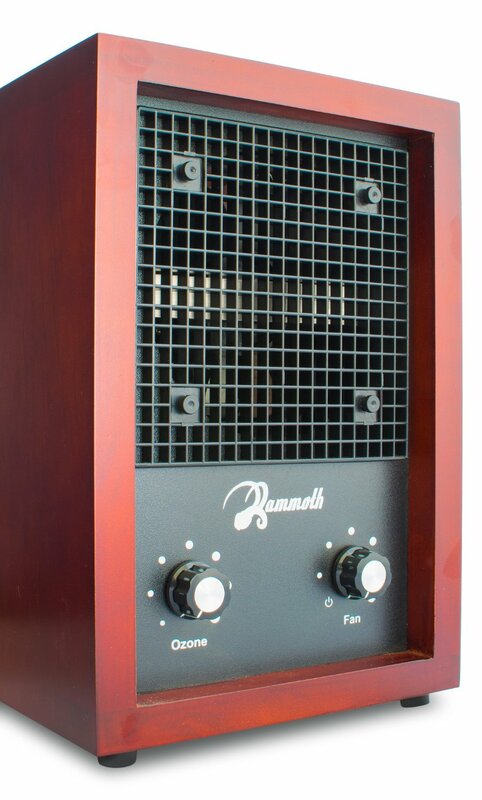 Five settings make this a very versatile device from performance, noise and energy standpoints.